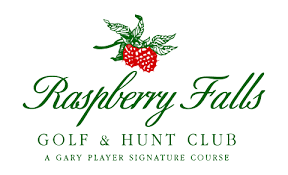 Our annual golf event returns - this year we are headed to the beautiful Raspberry Falls course! Join us for bloody marys and breakfast followed by 18 holes of pure fun! The reception afterwards is a perfect way to end the day with food and drinks for all.